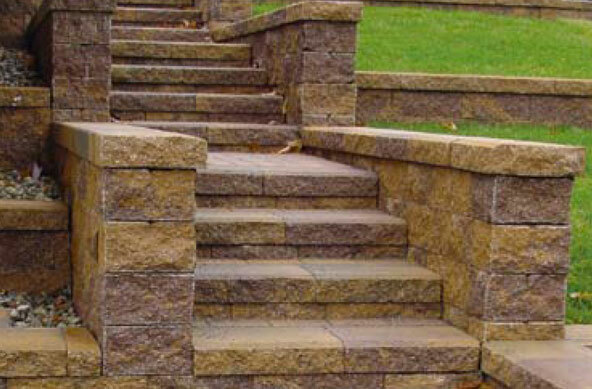 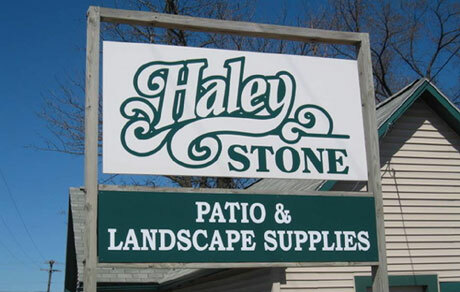 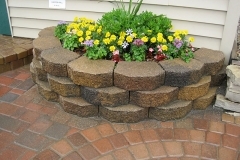 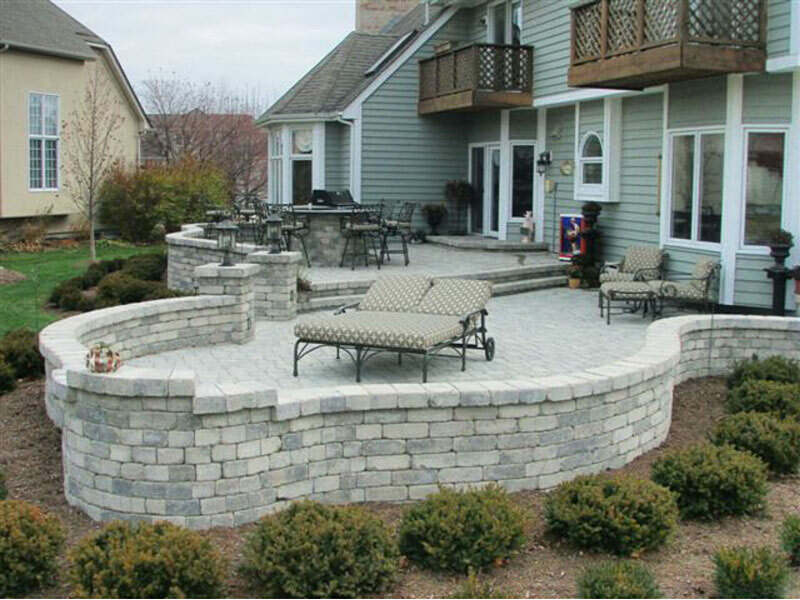 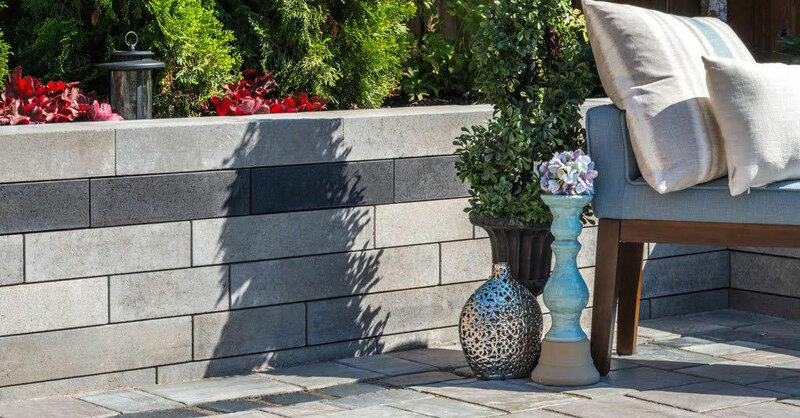 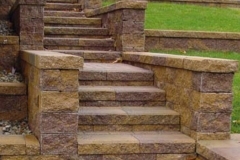 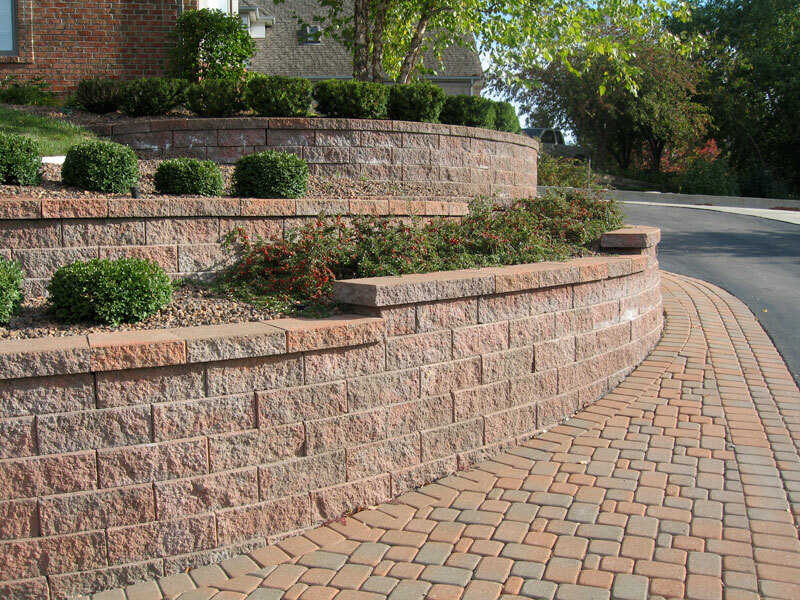 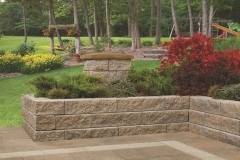 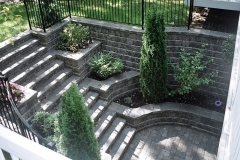 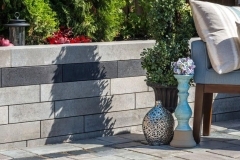 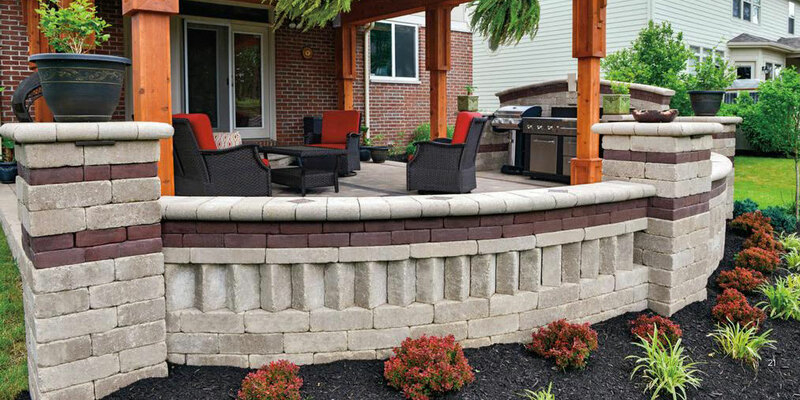 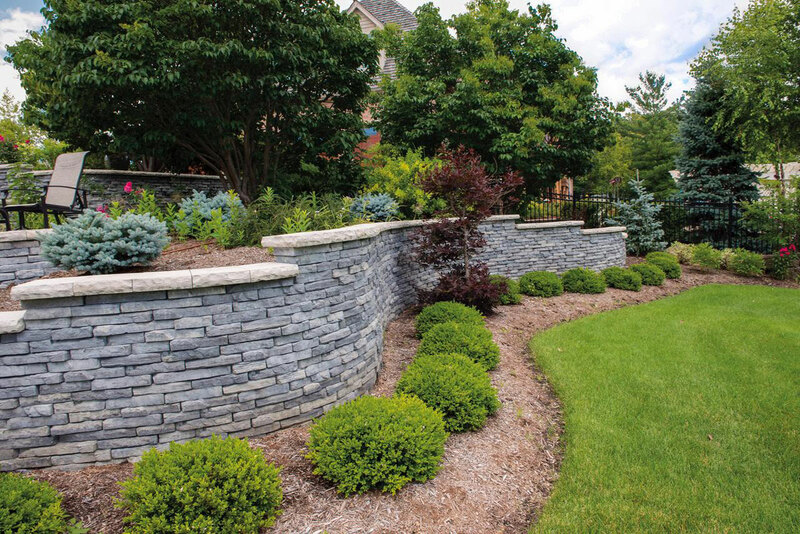 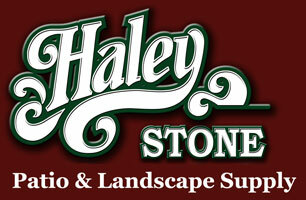 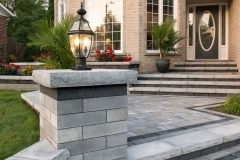 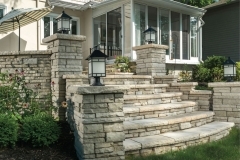 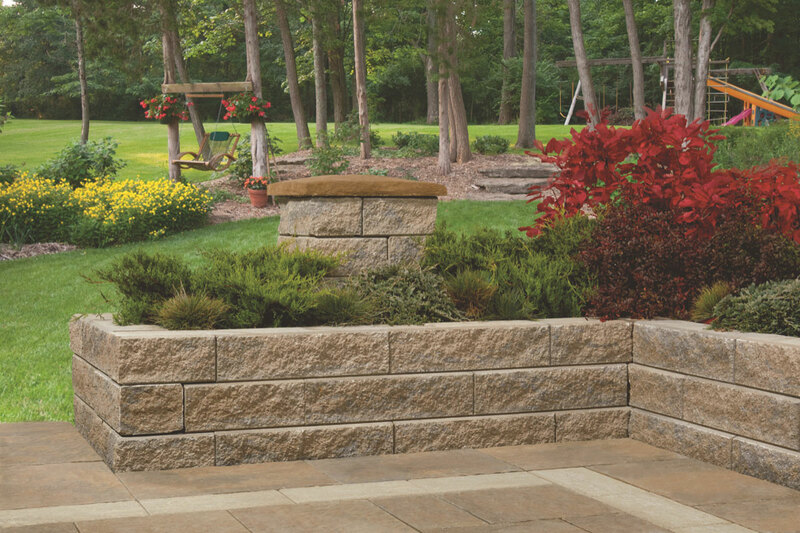 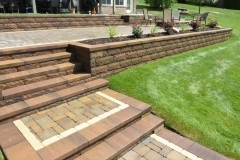 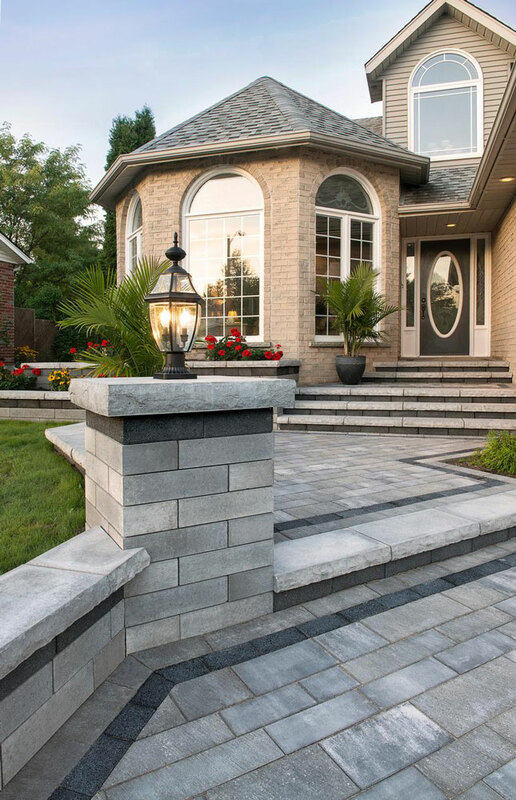 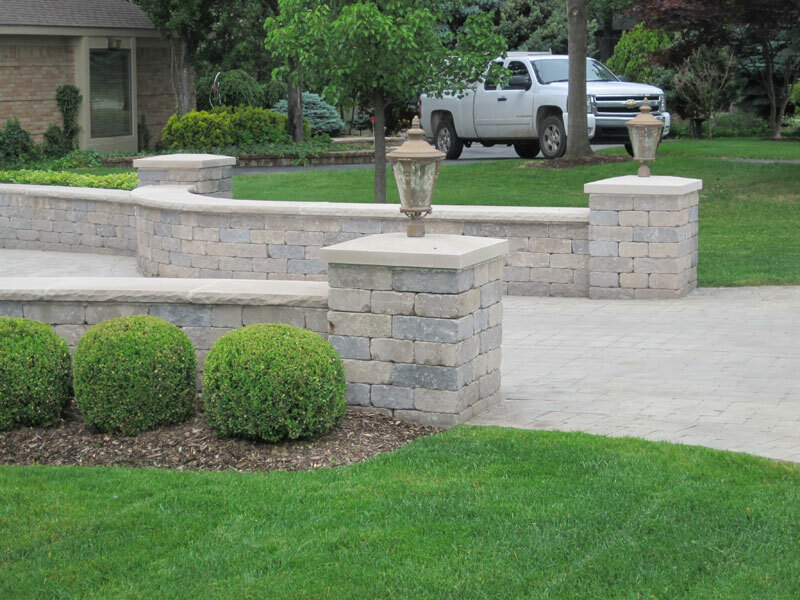 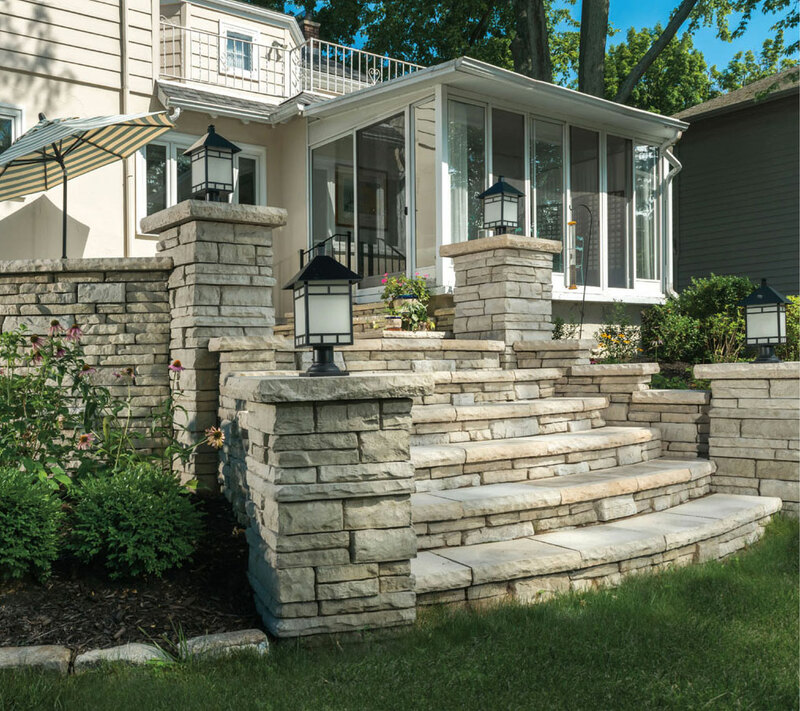 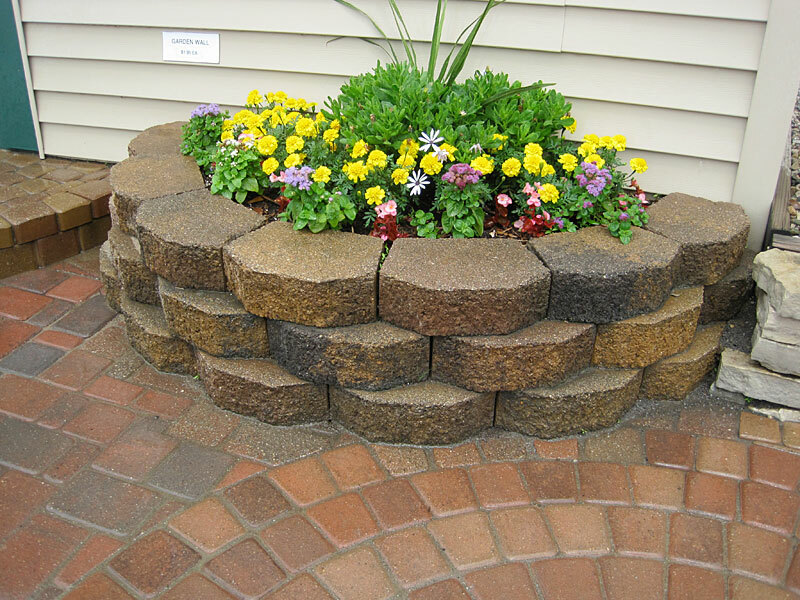 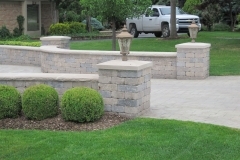 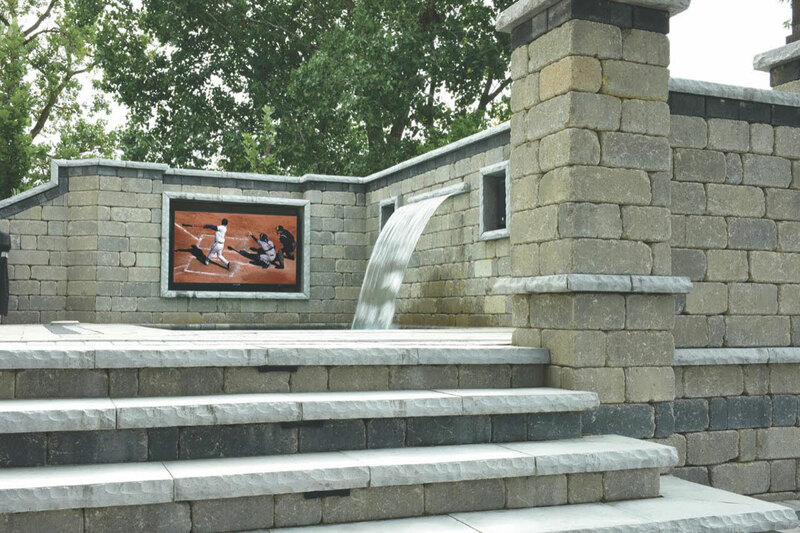 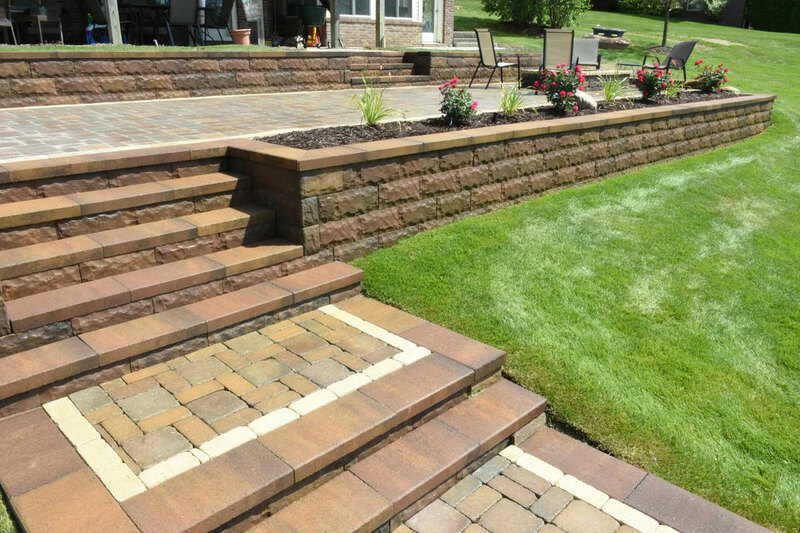 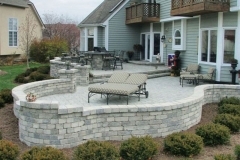 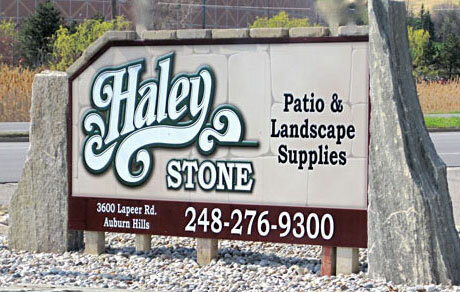 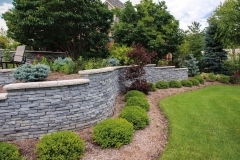 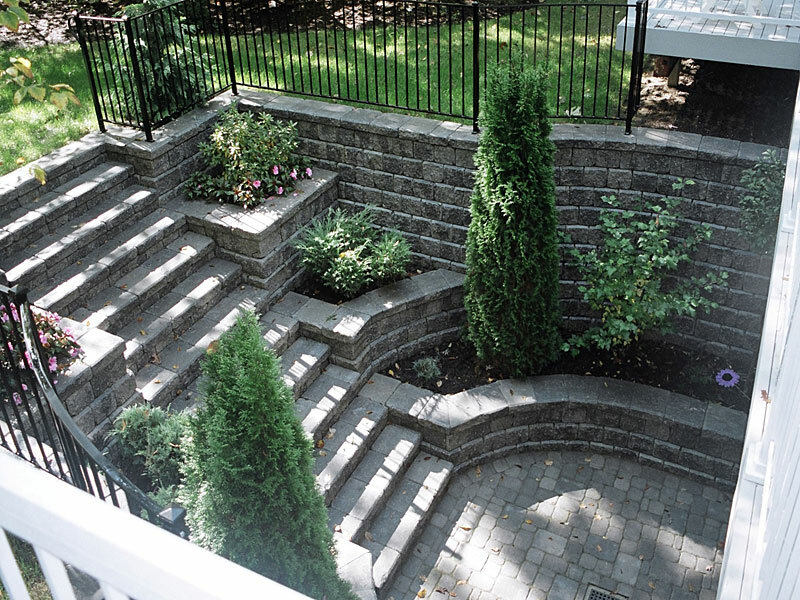 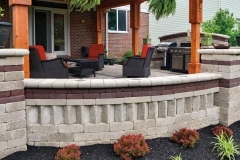 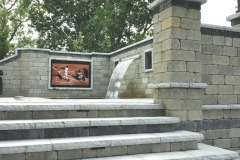 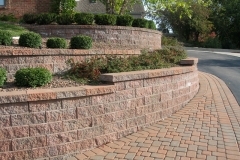 We carry several retaining wall systems that provide endless design possibilities. 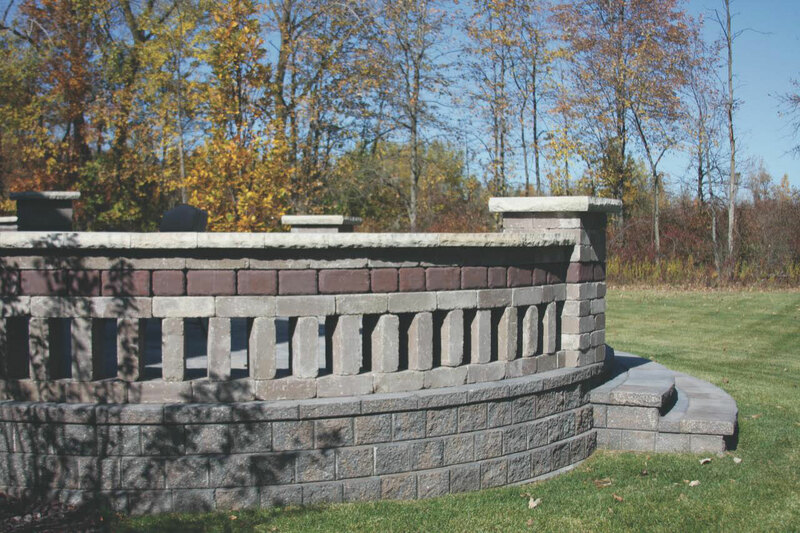 These high quality segmented systems are engineered for strength and designed for elegance. 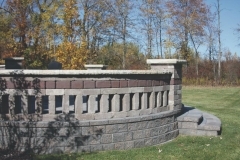 Some of the more popular styles are Pisa, Brussels, Keystone, Ortana and Versa-Lok.